A first of its kind survey by Scotland’s Rural College (SRUC) highlighted an ‘invaluable insight’ into the life of those with mental ill health in rural Scotland. Of those surveyed, 67 per cent said they suffered depression, 22 per cent admitted to suicidal thoughts and of the 12 per cent who described self-harming behaviour, the majority were under 24-years-old. Prof Sarah Skerratt of the SRUC rural policy centre said a key finding was that mental illness was experienced equally by men and women. She said the ‘take home message’ was that people often wanted to create ways to connect before their personal crises occurred. “While sometimes the greater sense of community in rural areas can be a positive advantage, low population density can make setting up anonymous support groups very difficult,” Ms Skerratt said. She said the picture around rural mental health was ‘patchy’ and ‘mostly anecdotal’. 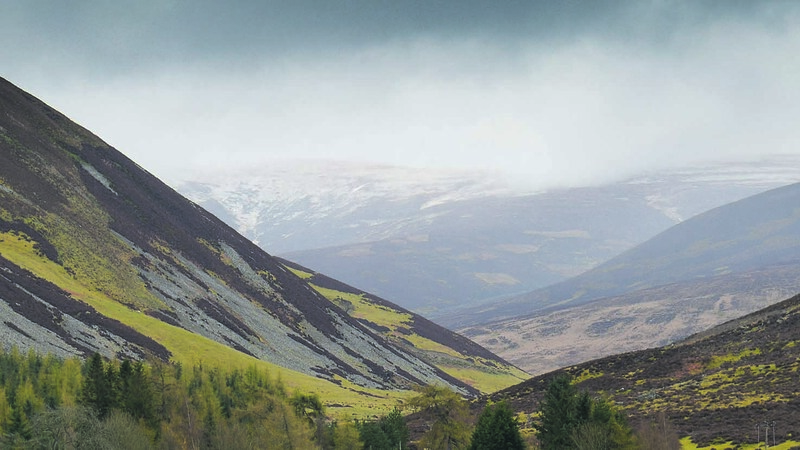 The findings from the survey, prepared in conjunction with national health charity Support in Mind Scotland (SiMS), were put forward to meetings with the National Rural Health Forum and the Scottish Parliament's Cross Party Group on rural policy earlier this week. It followed the announcement from Fergus Ewing, cabinet secretary for Rural Economy and Connectivity, of a £25K funding package to help develop the National Rural Mental Health Forum. The full report will be published later this Easter.